Synthesis 101 is an intensive online course that includes 22 videos that cover all the fundamentals of subtractive synthesis with overviews of FM, additive, granular, wavetable, and Karplus Strong physical modeling synthesis. Tired of using other people’s played-out presets? Time to learn how to design your own sounds! 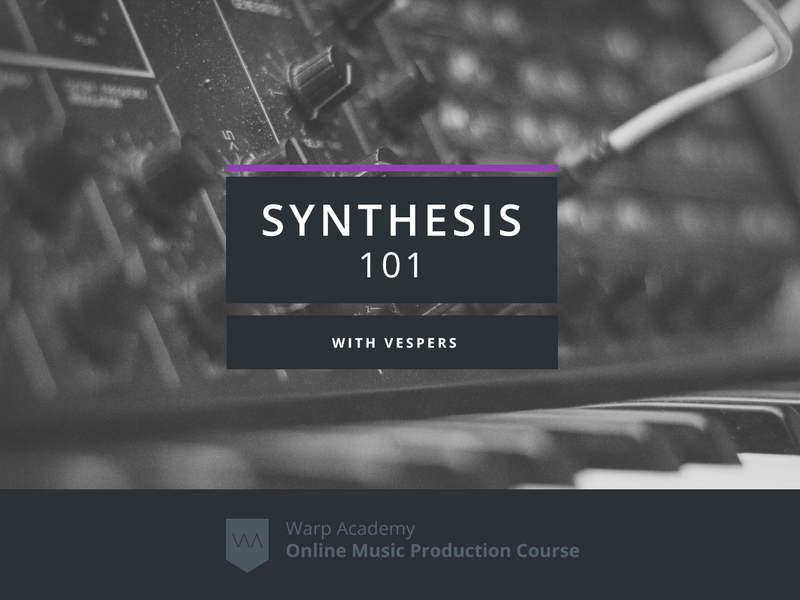 This series will help you to get familiar with synthesis. It will equip you with the skills to create tons of new sounds and build your own unique arsenal of signature patches. The sky is not the limit, it’s your playground! Synthesis is one of the core skills of a professional music producer. Imagine being able to hear a sound in your head, and recreate it in no time using your favorite synth? We all know that developing your own unique sound is a key ingredient to creating music people recognize and remember. Your new abilities with synthesis will empower you to start cultivating your own distinct sound. 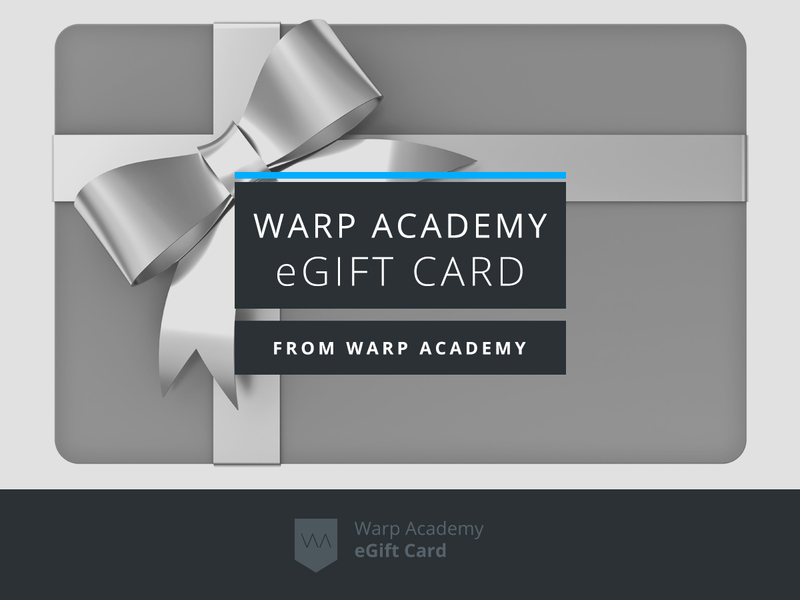 If you have ever opened up a synth and felt lost, overwhelmed, or intimidated…this course is for you! Pretty much any synth, regardless of it’s make or interface, has the same “guts”; the same fundamental components: Oscillators, envelopes, filters, LFOs etc. 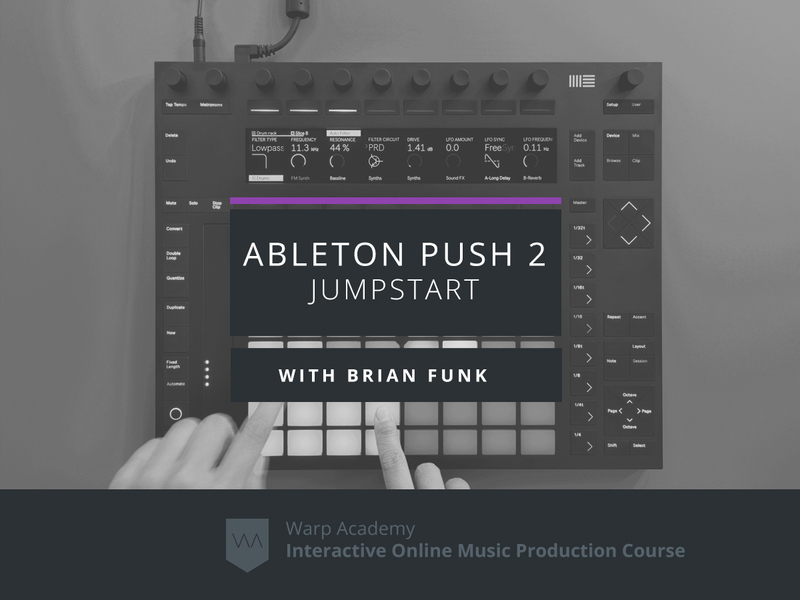 After completing this series, you will be able to open the vast majority of synthesizers, easily identify these components, and quickly start making the sounds you want. Knowing what each parameter does, and knowing how to USE them are two different things. In this series, we cover both. You’ll be introduced to the main parameters in synthesis, and then shown practical examples of how to use them. This combination of theory with real-world application will make sure you’re making leaps and bounds forward in your skills in the shortest period of time. We’re all about impact. Synthesis can seem very complex to a new producer. Rest assured that we break things down into easily understood, bite-sized chunks. During the series, you’ll get comfortable with all the technical lingo and we’ll demystify the process of generating sound. You’ll emerge feeling capable and confident in your knowledge, vocabulary and abilities. Let’s do this! 22 lessons that cover all the fundamentals of synthesis. These videos contain the essential information only. No filler. They are concise and to the point, designed to get you up and running with synthesis in the minimum amount of time possible! A full Ableton Live template complete with tons of synth patches and processing Racks demonstrating the techniques in practice. Beginner. This course is for total beginners to synthesis and is designed to get you on the fast track to an intermediate level. If you’re pretty well versed in synths already and want to take your game to the next level, check out Synthesis & Sound Design Masterclass, which is an intermediate to advanced level course with our resident synthesis expert and sound design guru, Myagi. 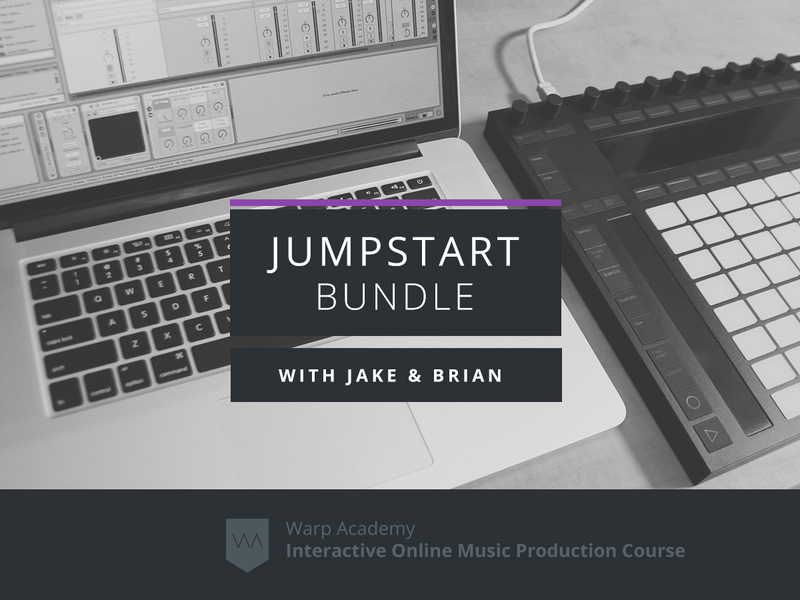 In this course we teach cross platform technique and approaches. This means you will be able to implement the techniques with virtually any setup. The following plugins are used, but are not necessary to gain knowledge from the course. We use Analog, Operator, Native Instruments Massive & Razor, and Max4Live Granulator. Ideally Live 8.2.2, although to gain full functionality, Live Suite is best. A demo of Live Suite available at http://ableton.com, though be sure and wait until the course begins if you go this route as it will expire after 30 days. 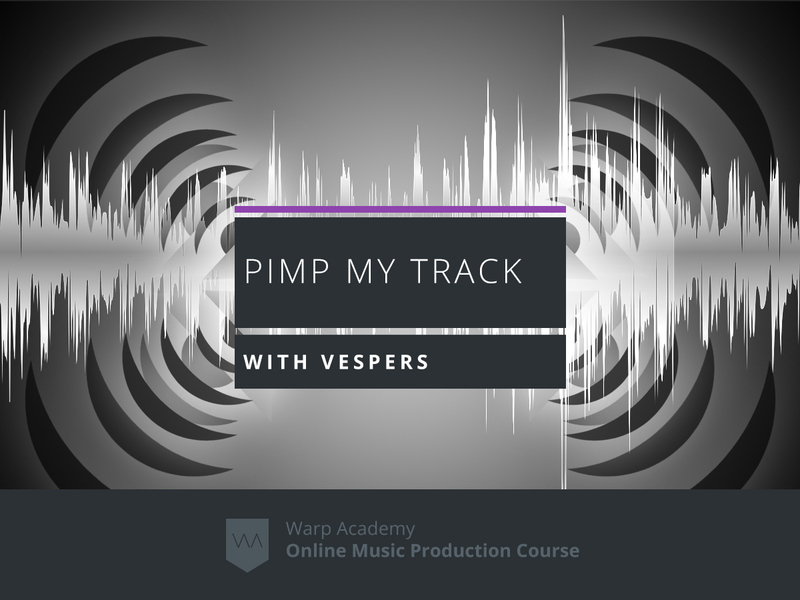 This is course is designed to teach concepts, and because of this, Ableton Live itself is not 100% necessary so long as you have a comparable DAW and synths to work with. Important: To get the best experience, we highly recommend you use the most updated version of Google’s free Chrome browser. This functions best with our streaming video players: http://google.com/chrome.